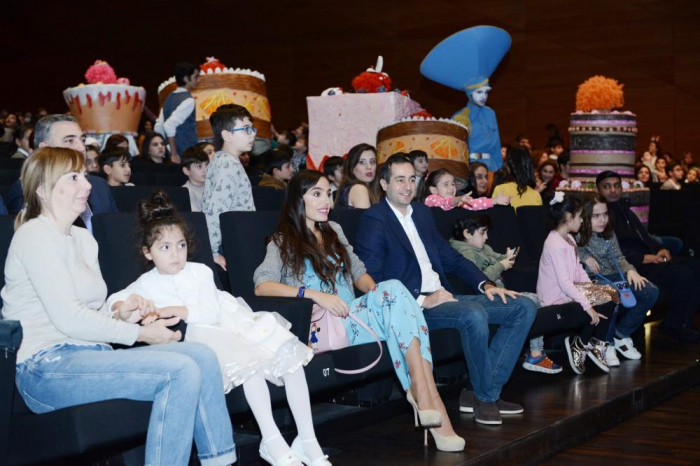 Baku Convention Center has hosted the first family mega-show “Jirtdan in the world of fairytales” organized on vice-president of the Heydar Aliyev Foundation Leyla Aliyeva`s initiative. The show featured 80 actors and dancers. Funds raised from the charitable event, which will run until January 6, will be given to the Thalassemia Center.